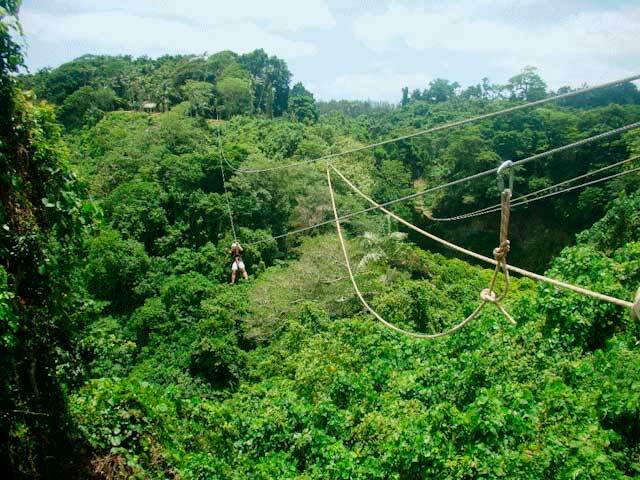 Located at the heart of the Summit Garden, this new outdoor activity in Port-Vila is based on an easy sportive trip which will bring you over the canopy where you will enjoy magnificent views on Mele bay, Hideaway island and the surrounding hills. 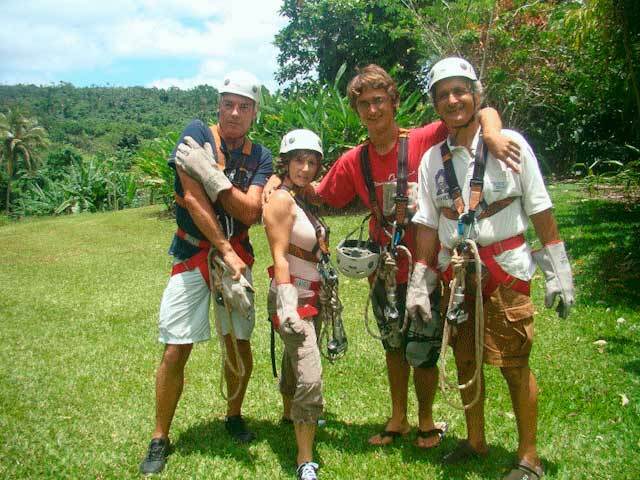 The trip takes about 45mn, ziplines up to 250m in one piece. 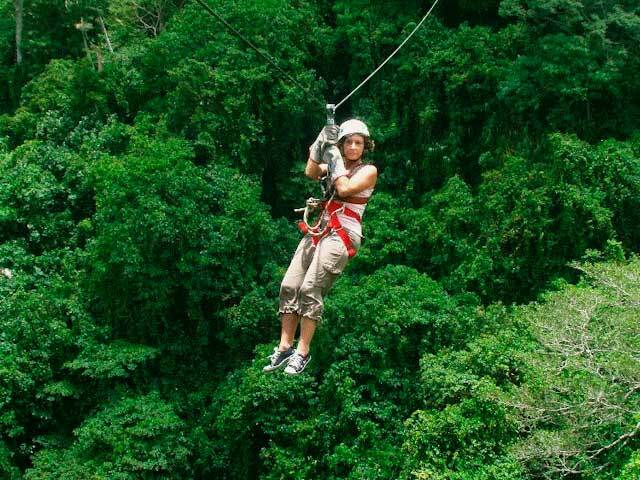 Secured adrenaline rush and fun guranteed.